Whether in awards, production, or publication, plays by women have rarely received the attention they deserve. Of the more than 80 Pulitzer prizes for drama awarded since the inception of the prize in 1901, only eight have gone to women. From 1958 to 1981, not one woman received this prize. 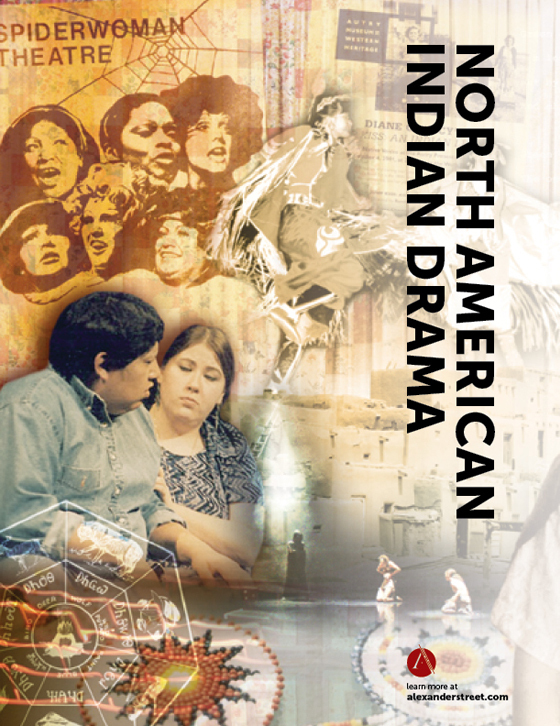 North American Women’s Drama brings these writings the attention they deserve, by publishing the full text of 1,500 plays written from Colonial times to the present by more than 100 women from the United States and Canada. Many of the works are rare, hard to find, or out of print. Almost a quarter of the collection consists of previously unpublished plays. Now for the first time, these plays can be studied, analyzed, and read with ease. Each play is extensively and deeply indexed, allowing both keyword and multi-fielded searching. 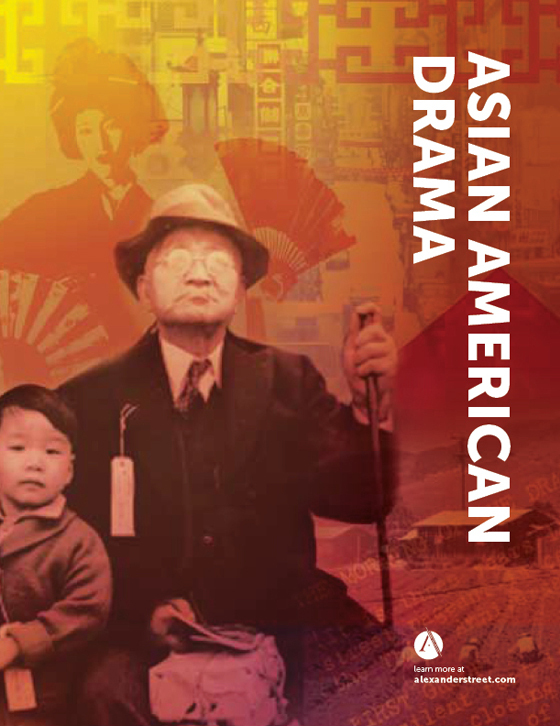 The plays are accompanied by reference materials, significant ancillary information, a rich performance database, and associated resources. The result is an exceptionally deep and unified collection—to give voices to women, to represent women’s issues, to break stereotypes, to examine women’s views, to present women in various roles, and simply to entertain. North American Women’s Drama begins with the works of Mercy Otis Warren, Judith Sargent Murray, and Susanna Haswell Rowson in colonial times. 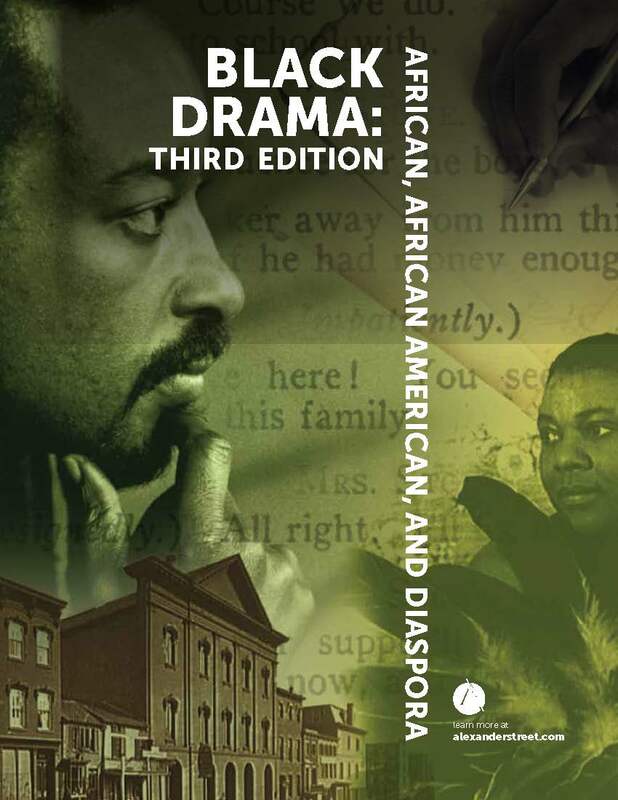 It includes a rich collection of 19th-century melodramas exploring topics from domestic entrapment to life on the frontier to the Underground Railroad. The database covers the campaign for voting rights, including propaganda plays, as well as the growing crusade for women’s access to higher education and inclusion in various professions. 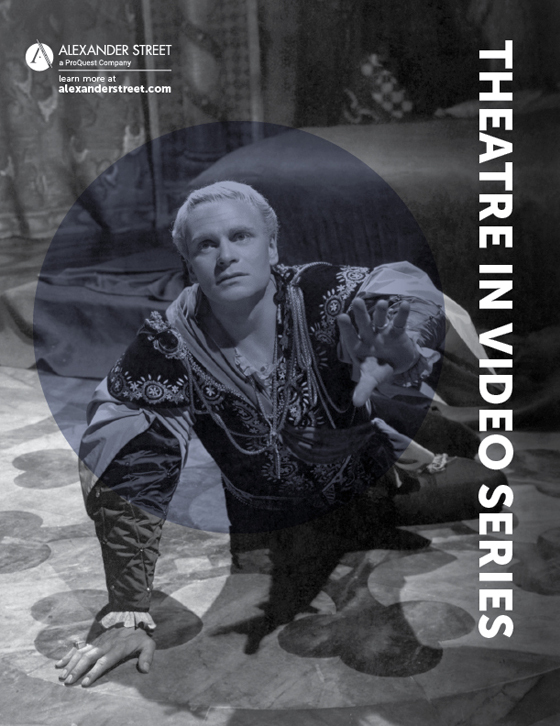 The collection covers contemporary drama, including the works of performance artists. Where do women fit in? Where can they make a living, have a career, and create authentic theatre art from women’s lives? Is there a feminine sensibility in theatre creation? Is it the result of nature (some essential female quality) or of nurture (the socialization that makes us feminine or masculine)? Do women directors approach their tasks in markedly different ways from the practices of male directors? Do women view the sacrifices and spoils of conventional success as men do? Do women playwrights have something special to say as women, not just as individual artists? 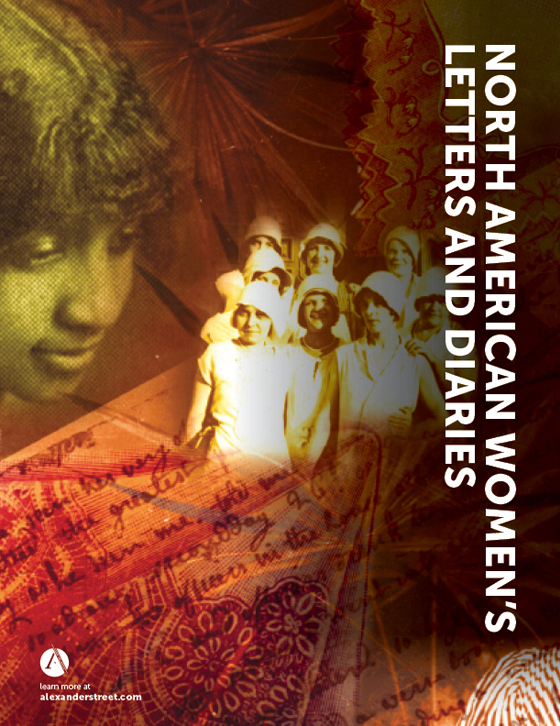 The following authors are included: Susan Glaspell, Sophie Treadwell, Rachel Crothers, Gertrude Stein, Beth Henley, Carol Bolt, Cherríe Moraga, Dorothy Heyward, Zona Gale, Zora Neale Hurston, Edna St. Vincent Millay, Megan Terry, Rochelle Owens, Shirley Graham DuBois, Jeannie Barroga, and many others… more than 100 in all. At least 20 percent of the materials are previously unpublished and not listed in any bibliography. 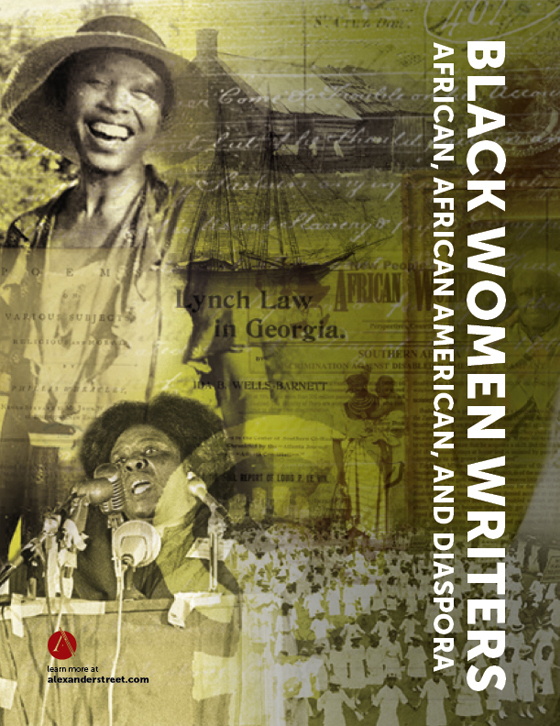 What woman-authored plays have been produced in Atlanta since 1960? Show me all scenes on the subject of divorce, in plays written before 1900. How have women’s plays treated the subject of the Woman Suffrage Movement? Show me all scenes set in a factory in which women characters are laborers. Identify all plays written by women under the age of 20 who were born in the Midwest. Find a monologue by a female character who is a dancer. Locate all scenes representing sexual awakening or reflections on sexual identity. What plays written by women are set in World War II and contain female characters who are soldiers? 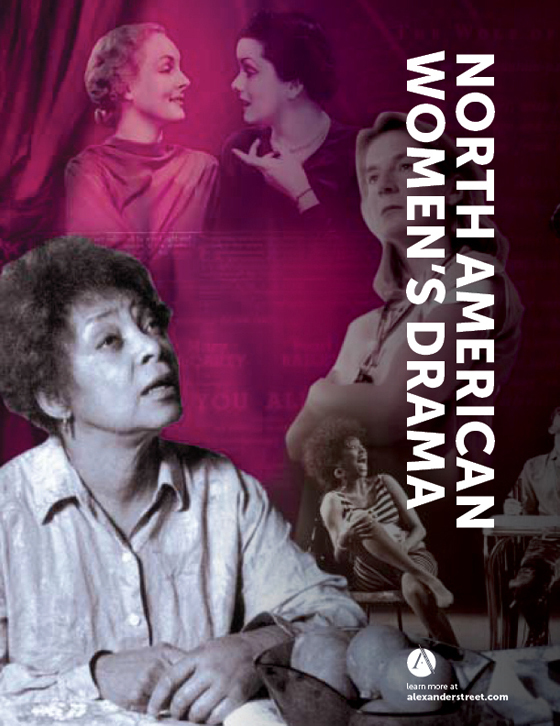 North American Women’s Drama is available on the Web, either through one-time purchase of perpetual rights or through annual subscription. It contains 1,500 plays, 1,200 of which appear in no other Alexander Street drama collection. A library that purchases perpetual rights will also receive an archival copy of the data.